Tue, Dec 1, 2015 - , , New York, N.Y.
American cities are struggling to find policing strategies that are effective, as well as politically acceptable; New York City police commissioner William Bratton has long been at the forefront of efforts to strike the right balance between the two. 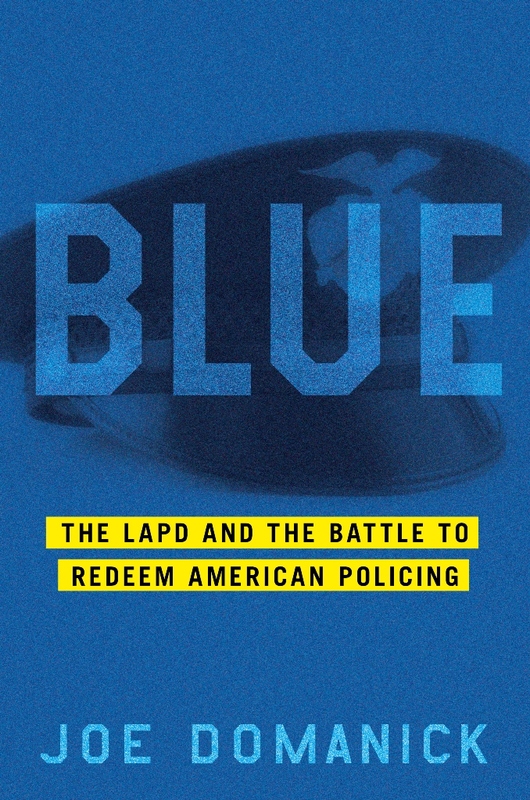 In BLUE: The LAPD and the Battle to Redeem American Policing, Joe Domanick tells the riveting story of Bratton’s successful transformation, during 2002-09, of the police department of America’s second largest city—a period which saw Los Angeles’s violent crime rate, including homicides, drop by double-digits, and L.A.’s release from the federal oversight prompted by past abuses. BLUE reveals how Bratton did it. A distinguished journalist, Joe Domanick is associate director of the Center of Media, Crime, and Justice at New York’s John Jay College of Criminal Justice; author of four books, including the award-winning To Protect and Serve: The LAPD’s Century of War in the City of Dreams; and frequent contributor to the Los Angeles Times, among other publications.